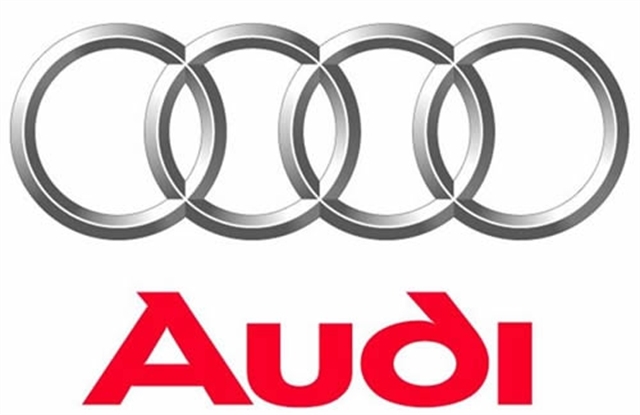 While Audi has taken its own time to gain momentum in the Indian luxury car market, but the fact of the matter is that the company is surely trying to match up with the other two German competitors, Mercedes-Benz and BMW. In fact, according to the recently made announcements, the company has said that it is targeting a 30% market share from the domestic circuit by the end of the next year. Moreover, apart from the market share plan, the company also has a plant o expand its presence to 18 locations and launch the luxury sedan A8 in the Indian market. It is to be mentioned here that the company has recently opened a new showroom in the financial capital of the country - Mumbai. It may be noted here that Audi currently has close to 24 per cent market share out of the luxury car market in India. Industry watchers expect the market share of the company at around 15,000-20,000 units of cars. The company sold 250 cars for the month of August, a 46 per cent jump from 171 units in the same period last year.